With more employers looking for specialized skill sets, the University of Connecticut's Operations and Information Management (OPIM) Innovate initiative is working to give students real-life experience with 3D printing, internet of things, virtual reality and microcontrollers. 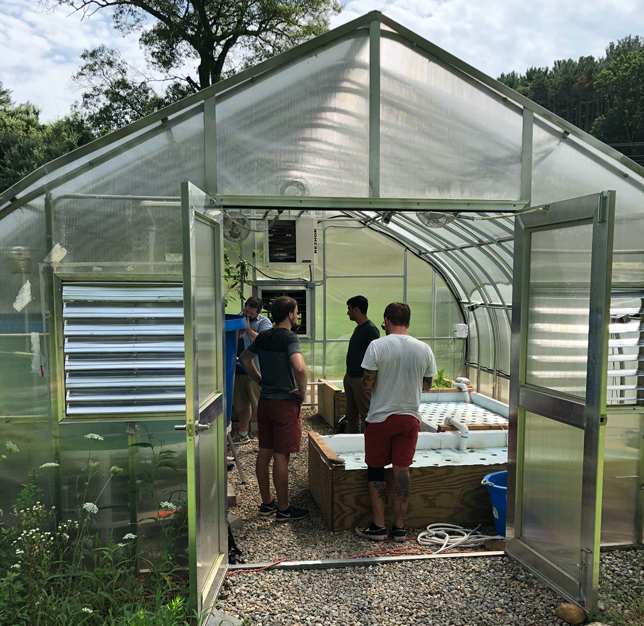 In 2018, the program started to work with the university's Spring Valley Student Farm to deploy sensors and data analytics to help monitor real-time conditions in its aquaponics greenhouse. During this semester, Jon Moore, an instructor at U Conn's School of Business and program head of OPIM Innovate, is teaching a course where students are beta testing sensors developed with Splunk. "Over the summer, we built different sensor systems to create a proof of concept in the aquaponics center," Moore said. "We connected with the Splunk Mobile team and ended up flying out to the San Jose office and talking to them about the project that they are working on — and how we could help them beta test it and see how it would work in an environment like a greenhouse." The aquaponics farm was funded through a grant from U Conn's IDEA Grant program, which funds innovative student-led projects. Students from the Departments of Natural Resources and Engineering set out to create a sustainable farm, using various sensors to track pH, oxygen levels, water temperature and air temperature. "We know exactly how hot it is in different areas around the greenhouse — which matters for the plants and fish," More said. "We have sensors on the fan systems as well so we can track how much electricity the system is pulling, whether the fans are on or off, the doors are open or closed." 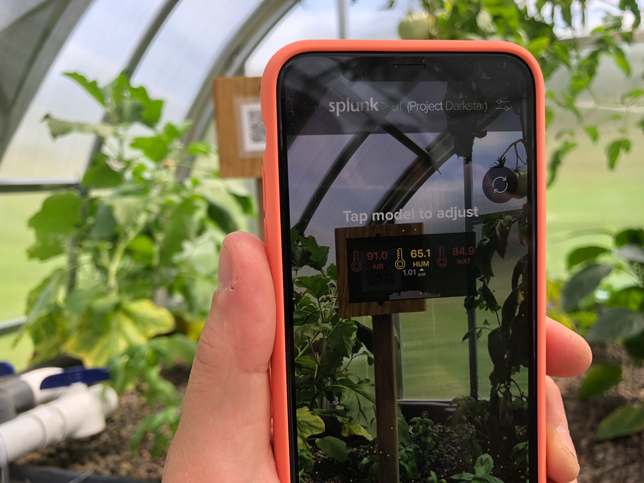 Using an augmented reality system with QR codes, students are able to visualize water levels and other measurements throughout the aquaponics system at different points. The system is also able to send notifications if something goes wrong, such as water temperature getting too warm or a door being left open at the end of the day. Through Apple TV dashboards, students are able to access live feeds from the farm, which is 5 miles away from the Mansfield, Conn. campus. The aquaponics farm is only one example of how students can experiment hands-on with emerging technology. At OPIM Innovate, students are leading demos on 3D printing, IoT, virtual reality and microcontrollers each week. Students have the opportunity to participate in workshops on topics such as drones, wearable technology and artificial intelligence. And OPIM Innovate's tech kits provide self-taught activities where students can gain hands-on experience at beginner, intermediate or advanced levels. "My goal to change the conversation around higher education to make a large part of any degree hands on and giving students tangible skills to add to their resume," Moore said. 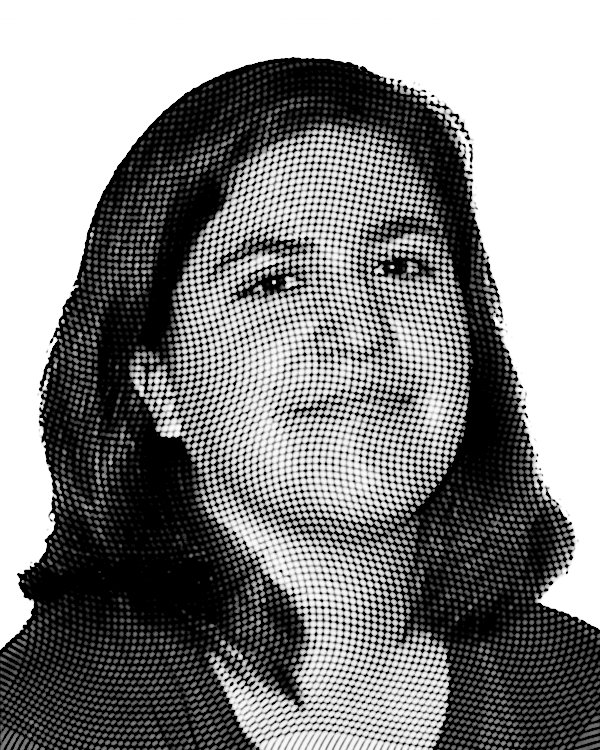 "All of these emerging skills are going to affect every major and disrupt every industry in some way."